Over time, dead and dry skin cells can build up and cause your skin to appear dull or damaged. 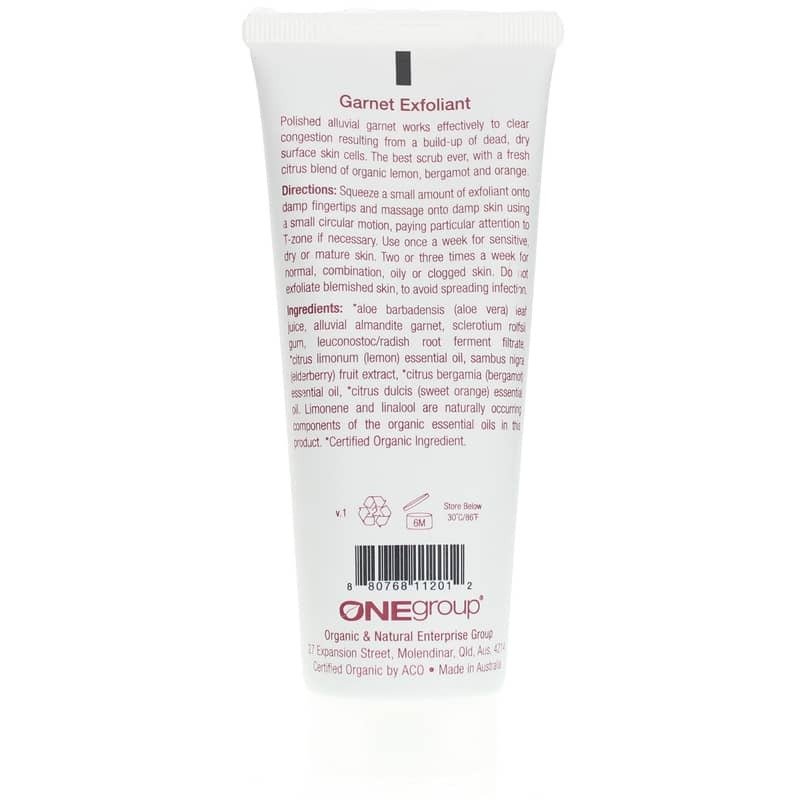 Miessence offers Garnet Exfoliant for normal skin. It is designed with fresh citrus blend of organic lemon, bergamot and orange. Exfoliating can give your skin a fresh glow. A build up of dead skin cells causes a rough and dull appearance. Exfoliating the top layers of dehydrated cells promotes a youthful, glowing skin. Exfoliate your skin naturally and refresh your appearance. 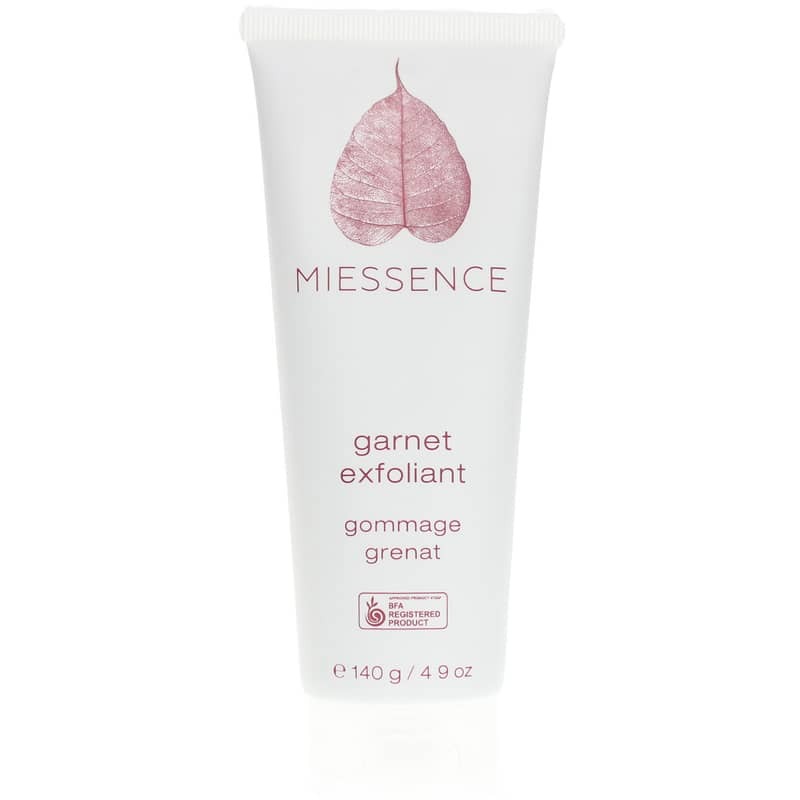 Try Miessence organic Garnet Exfoliant. Squeeze a small amount of exfoliant onto damp fingertips and GENTLY massage onto damp skin using a small circular motion, paying particular attention to T-zone if necessary. Use a few times a week for normal, combination, oily or clogged skin. Do not exfoliate blemished skin, to avoid spreading infection. I have been using this product for almost a year and find it excellent. It is a wonderful scrub that doesn't leave your skin dry or sensitive. I'll keep using it.